This hand-made sterling silver ring is carved with the six syllable mantra OM MANI PADME HUM. 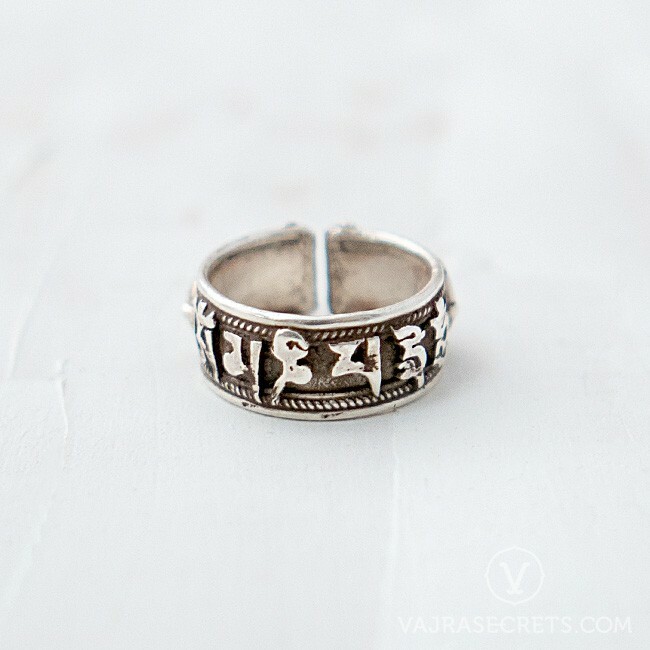 Adorned with a vajra on each end, this traditional mantra ring is adjustable in size and will fit most fingers. 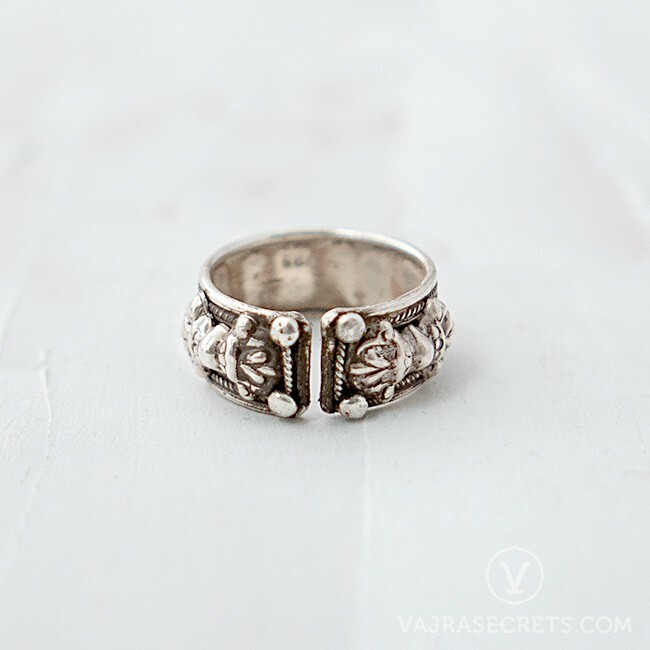 Handcrafted by master Himalayan silversmiths, this sterling silver ring is carved with the world's most widely recited mantra - OM MANI PADME HUM - and adorned with a vajra on each end. 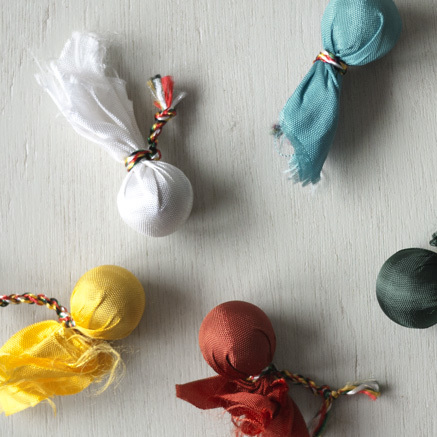 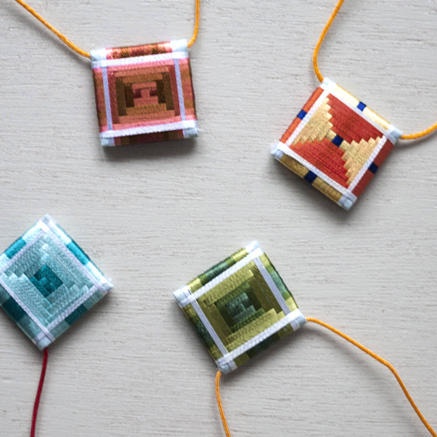 This traditional mantra ring is adjustable in size and will fit most fingers, bringing Chenrezig's blessings of compassion and peace into your life.